You wanted to book award travel to Europe this summer but couldn’t find any available seats? 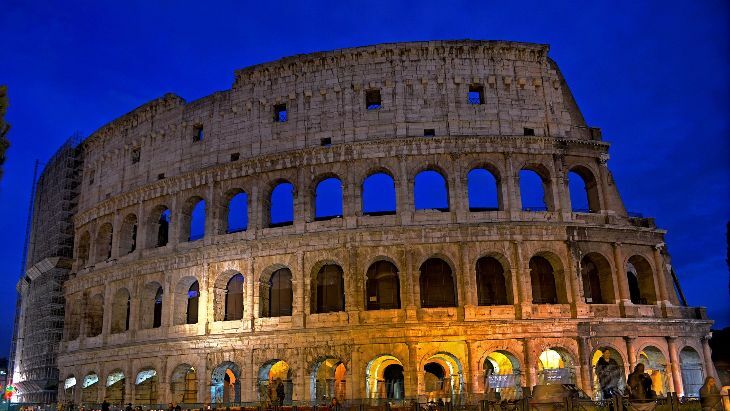 The earlier you start, the better, and United Airlines has just opened the books on several new seasonal routes to Europe for summer 2018. The new schedule includes one route from San Francisco – a daily 787-8 flight to Zurich that will operate from June 7 to October 27. 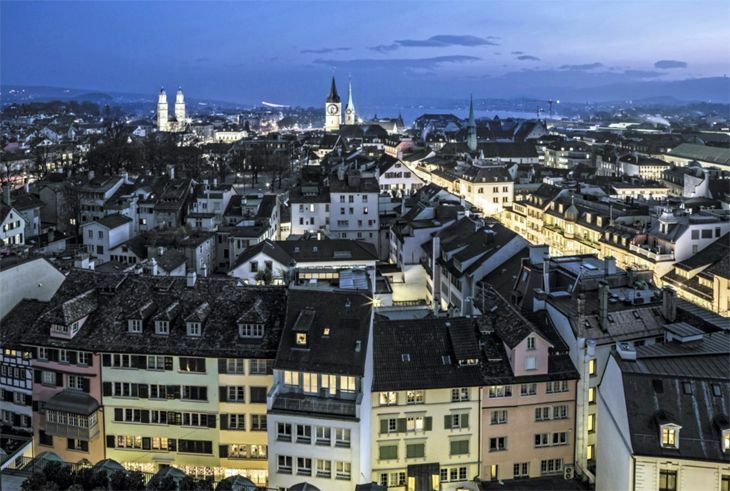 Onward connections at Zurich are available on Swiss, United’s Star Alliance partner. (United also offers year-round service to Zurich from Newark and Washington Dulles.) Currently, Swiss flies year-round using its flagship B777-300ER nonstop between SFO and ZRH. 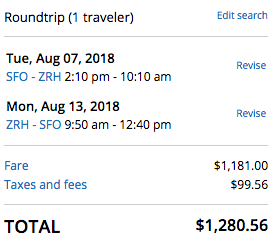 As of today, round trip economy airfares on United’s SFO-ZRH nonstops are about $1,280. Business class is in the $4,400 range. While there are award seats available on the new route, regrettably I could not find any at the lower “saver” level on the nonstops— a quick scan showed United charging a whopping 130,000 miles roundtrip in economy or 300,000 in business while rates were much lower for one-stop flights. Since these flights were just loaded today, keep an eye out for changes. I thought United would have added nonstops between SFO and Rome or Milan to go up against the new Norwegian nonstops to Rome across the Bay at Oakland. SFO-Amsterdam would make sense, too, since there’s currently not a Star Alliance partner offering nonstops. We’ve asked United about this and are awaiting a reply. Washington Dulles to Edinburgh, Scotland with a 757 operating daily from May 23 through October 4. Newark to Porto, Portugal, with a daily 757 flight from May 4 through October 4. Newark to Reykjavik, Iceland, also with a 757 flying daily from May 23 to October 4. In addition to the new routes, United said it will extend some seasonal Europe routes for a longer period in 2018. San Francisco-Munich and Chicago-Edinburgh service next year will operate from May 4 through October 26; and Chicago-Dublin and Washington Dulles-Lisbon flights will be available from April 9 through October 26. See all details about United’s new summer schedules here. In addition to United’s new summer offerings to Iceland, Portugal, Scotland and Switzerland, the airline will start daily service between Los Angeles and Singapore and between New York/Newark and Buenos Aires in October 2017 and in January 2018, will begin daily nonstop service between Houston and Sydney. Where would YOU like to see United fly next?